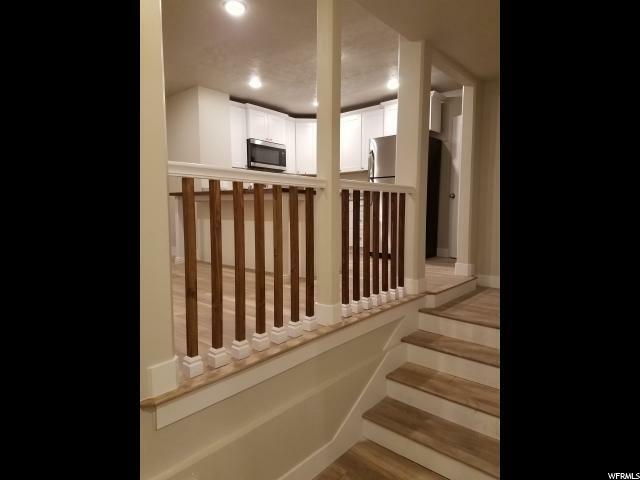 This beautiful remodel won't last long! 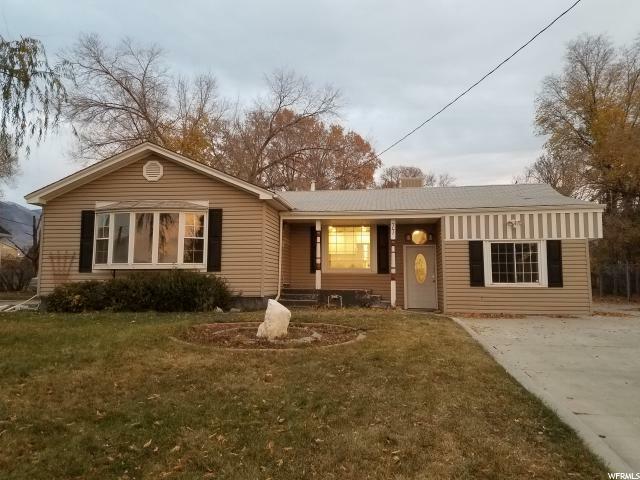 Located in the heart of Tooele city, this newly top-to-bottom remodeled home is perfect for a first time buyers. 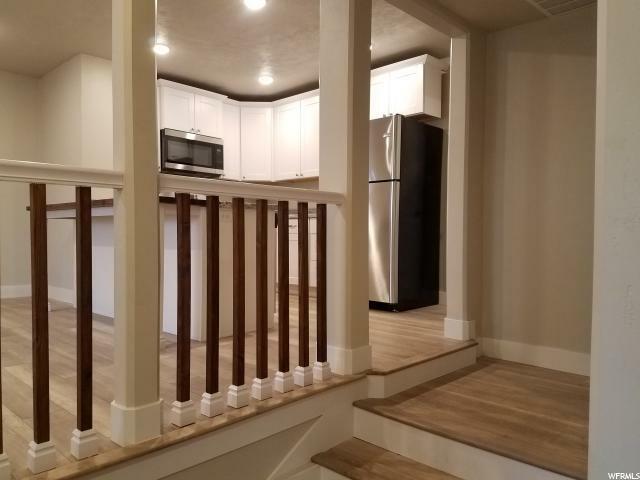 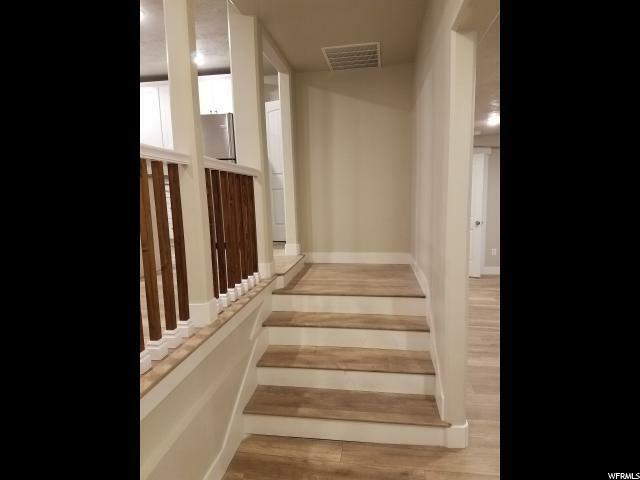 Granite counter-tops, all new appliances, new carpet and flooring throughout, master bath, two gas fire places, a covered deck and so much more.